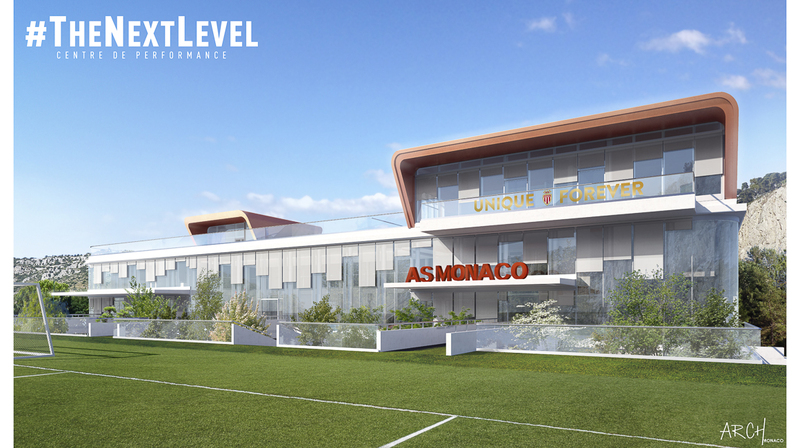 Monaco, 16 January 2019 – AS Monaco FC (“ASM”) presented its long-term development projects at a meeting of Club management with partners. 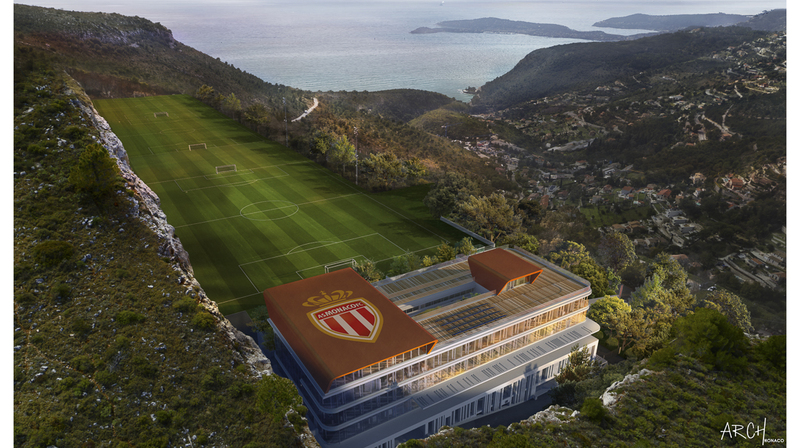 The Club’s key infrastructure projects in the coming years will be the construction of the Center for Sporting Excellence at La Turbie, the renovation of the stadium's premium boxes, and the construction of a modern dormitory for the Club’s Academy students in Cap d’Ail. The meeting, which took place on Wednesday at the Louis II Stadium, was attended by representatives of the authorities of the Principality and neighboring French towns, leaders of sports organizations, local business leaders, and journalists. ASM’s new state-of-the-art multifunctional sports complex “Center for Sporting Excellence” (“Center”) at La Turbie will be located on a plot of 5 ha while the Center’s main building will occupy over 7,500 m2. 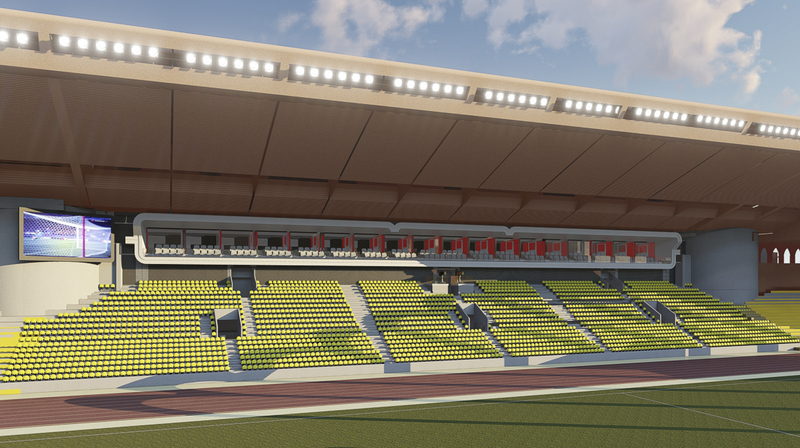 Its facilities will include three football pitches meeting UEFA and French Football Federation standards; a fitness center, a medical center, a rehabilitation zone, a restaurant, and a conference hall with capacity for 80 people. The Center is being integrated into the local landscape with full respect for the environment. Solar panels will be installed on the roof of the building to ensure independent hot water supply. In addition, all land extracted during the earthworks will be reused after the construction phase. The investments in the construction of the Center have amounted to EUR 55 million. It is expected to be open by the 2020-21 season. 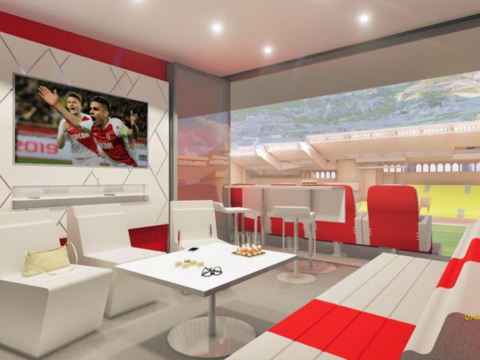 Renovation of the premium boxes at the Louis II Stadium, which is being funded by the Government of the Principality, will last 12 months and is expected to be completed as soon as the 2019-20 season. As part of the project, 18 premium boxes of 16 m2 and a capacity of 8 people each will be built. 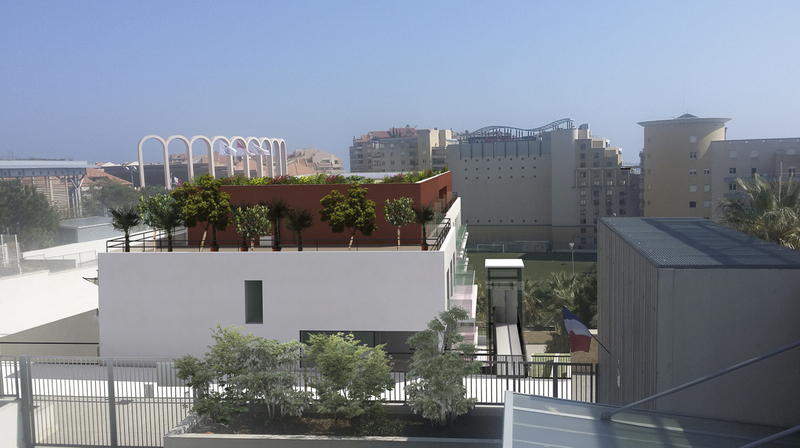 A dormitory for students of ASM Academy – “Diagonal” – will be built in Cap d’Ail, close to the Louis II stadium. The project is being funded by the Government of the Principality. The dormitory building will consist of two blocks and include 67 bedrooms, as well as classrooms, a kitchen, a medical center and a rehabilitation zone. Construction is expected to be completed by the 2020-21 season. I am absolutely committed to making every effort to continue to take this Club forward over the long term. We have already invested EUR 335 million in ASM, and the Club has started to make profits, which it is now able to reinvest in further development. Rumors about a potential change of ownership at the Club have been repeatedly denied. I believe that the projects presented today speak best about our long-term commitment to ASM.